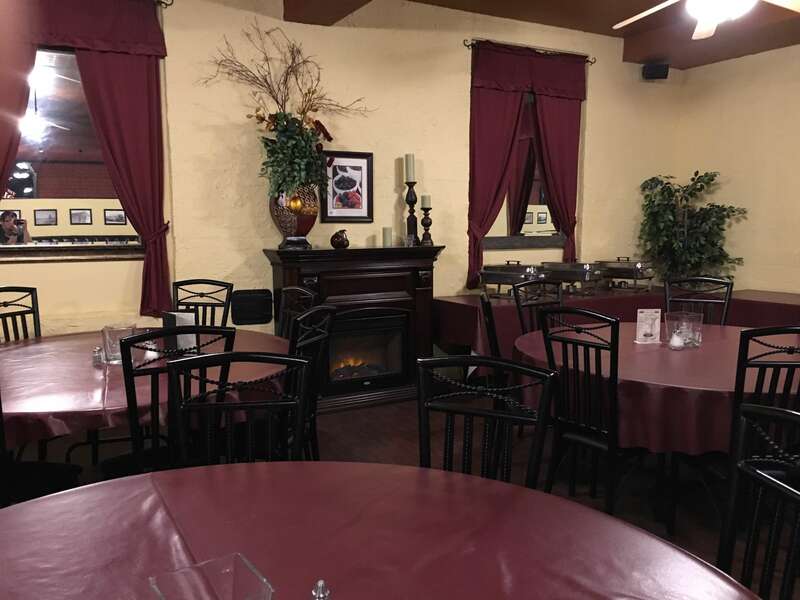 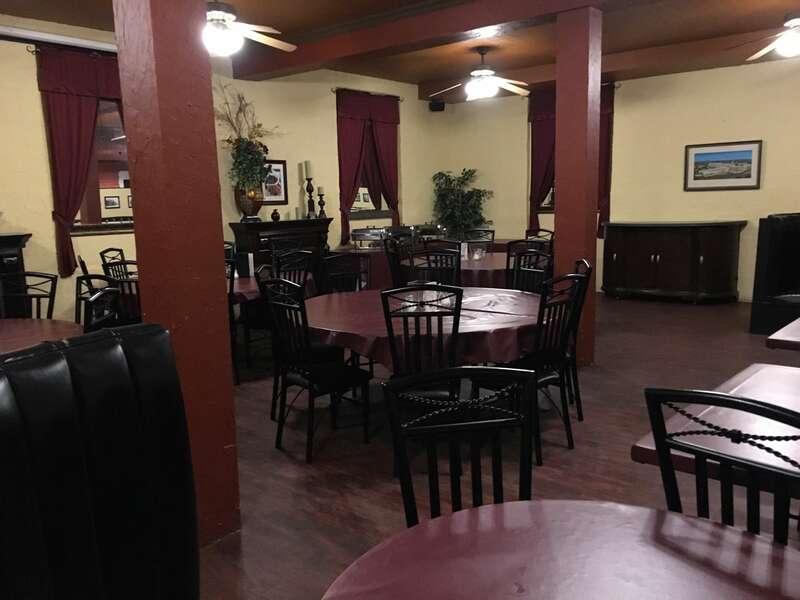 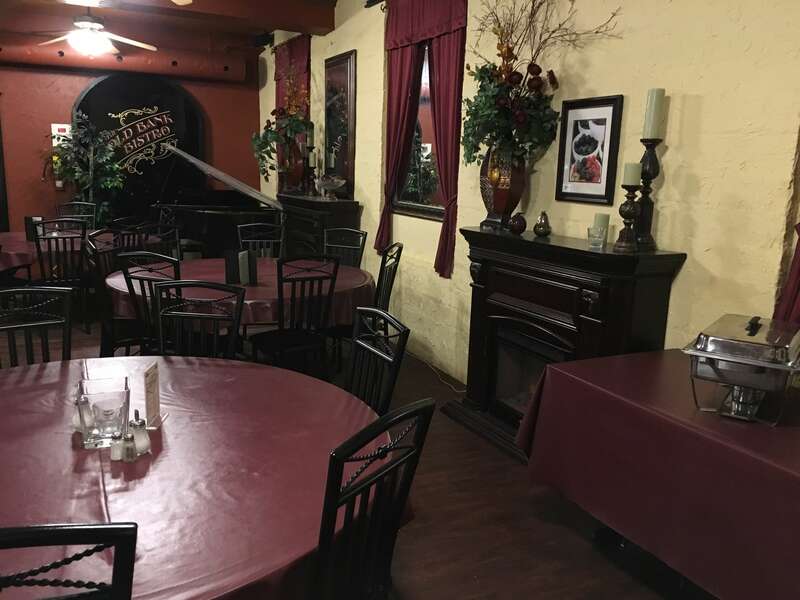 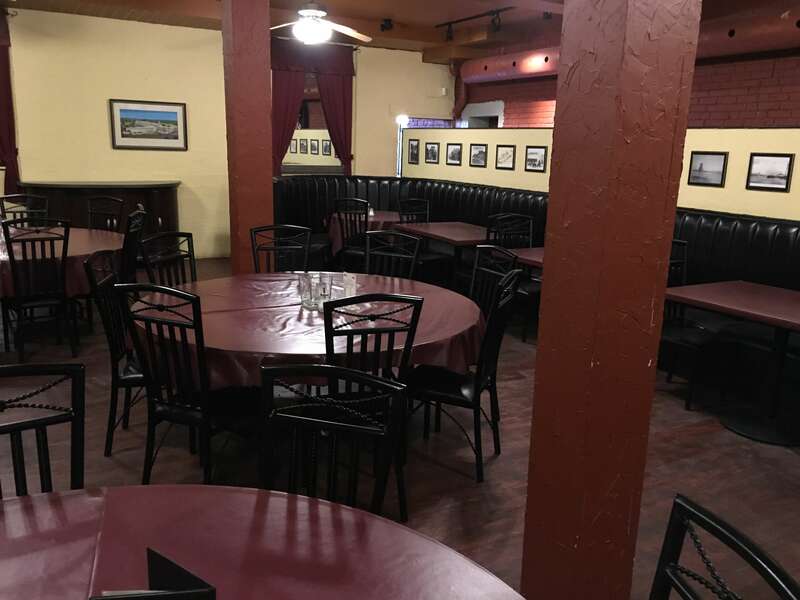 Our Banquet and function room comfortably seats up to 50 people and offers guests a quiet, secluded area of the bistro that is self enclosed, creating a private space that is perfect for any event. 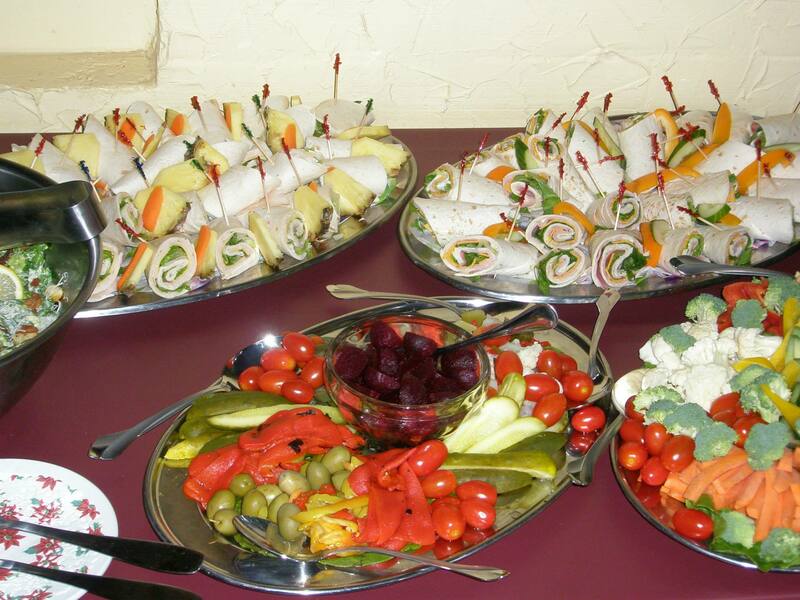 Whether your holding a business luncheon, a bridal shower, formal dinner or celebrating an anniversary or birthday, your event is sure to be a success! 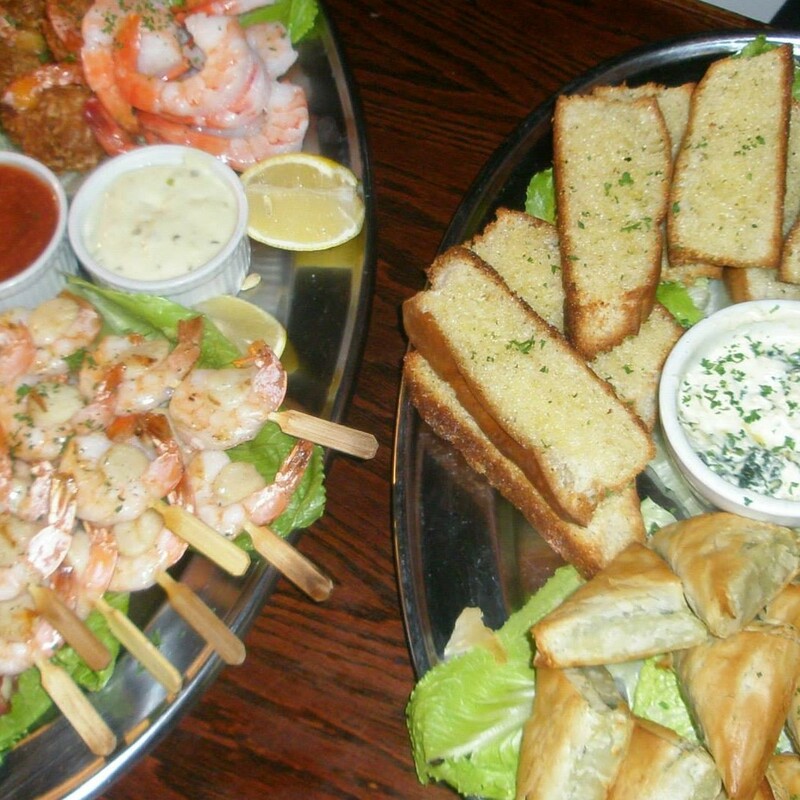 We will simply ask you about your budget, and your guests' favourite foods and we can customize the menu according to your needs! 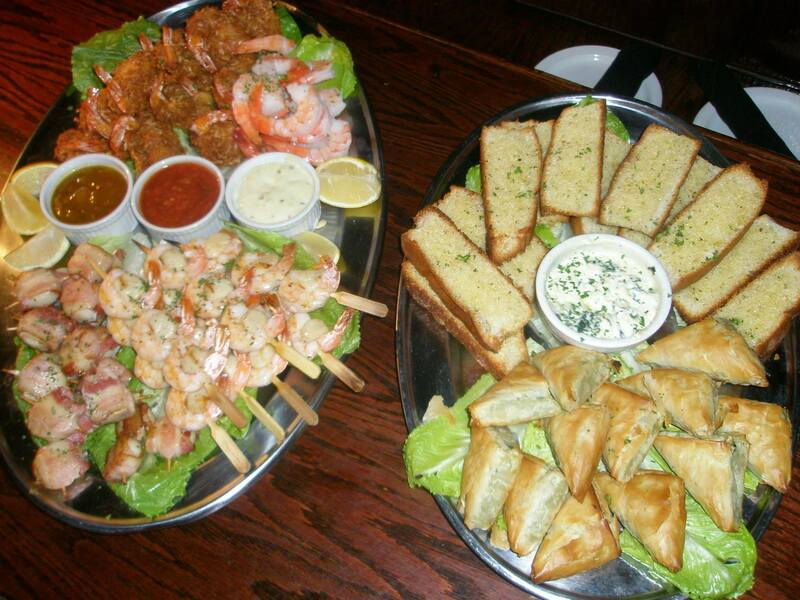 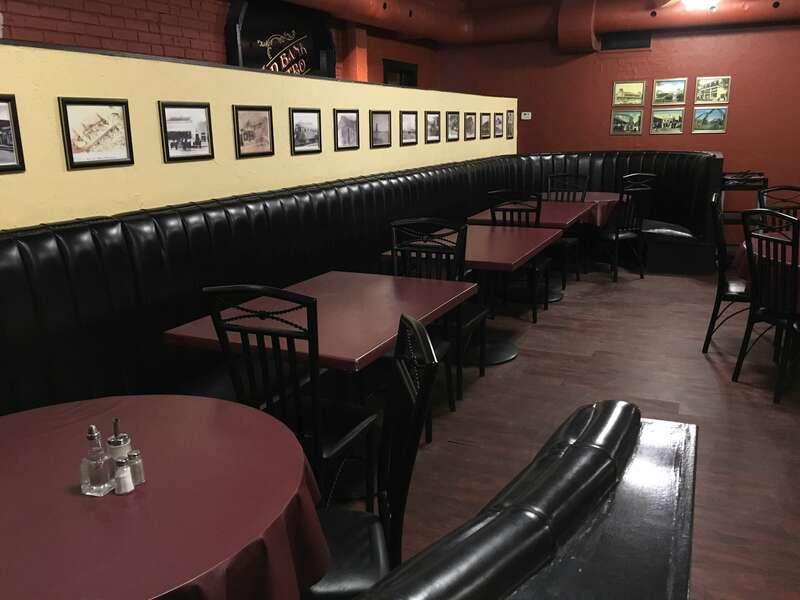 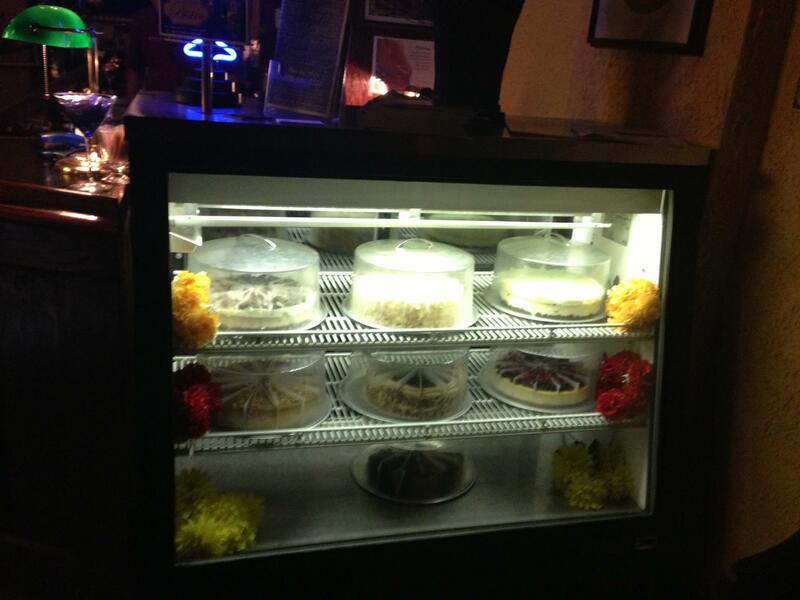 Check out some pictures of our private room below!